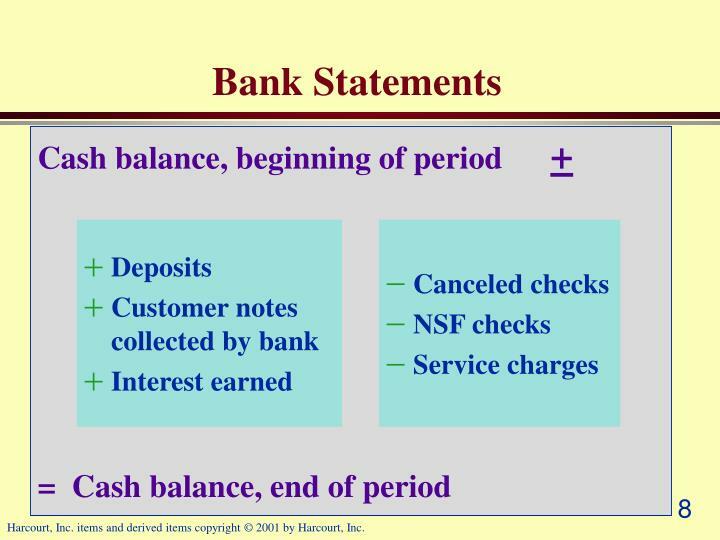 Trace deposits on bank statement to books. 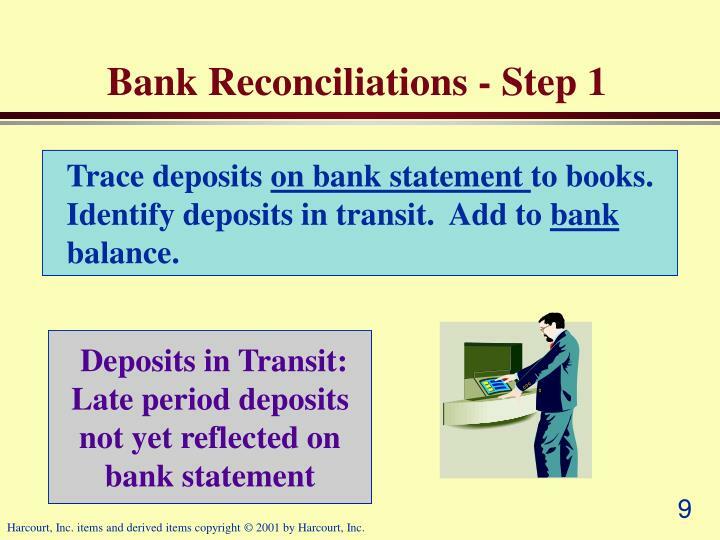 Identify deposits in transit. 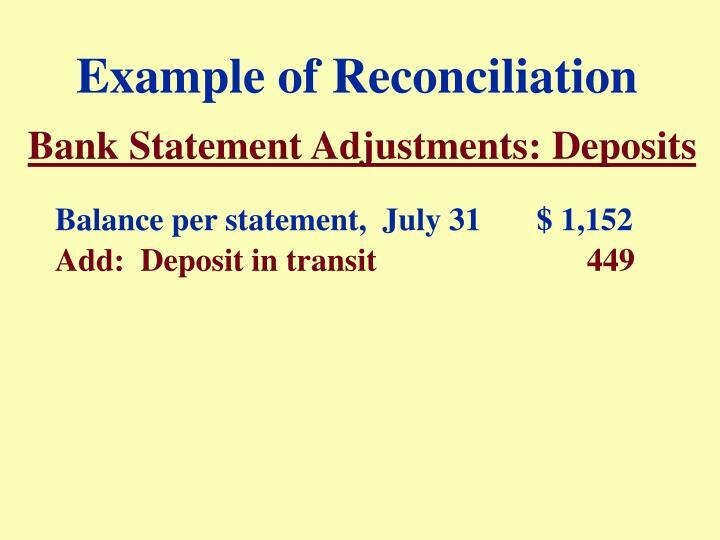 Add to bank balance. 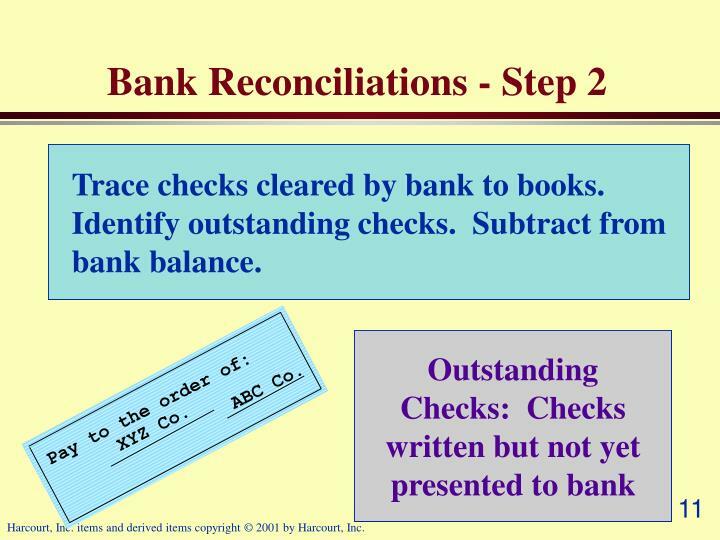 Trace checks cleared by bank to books. 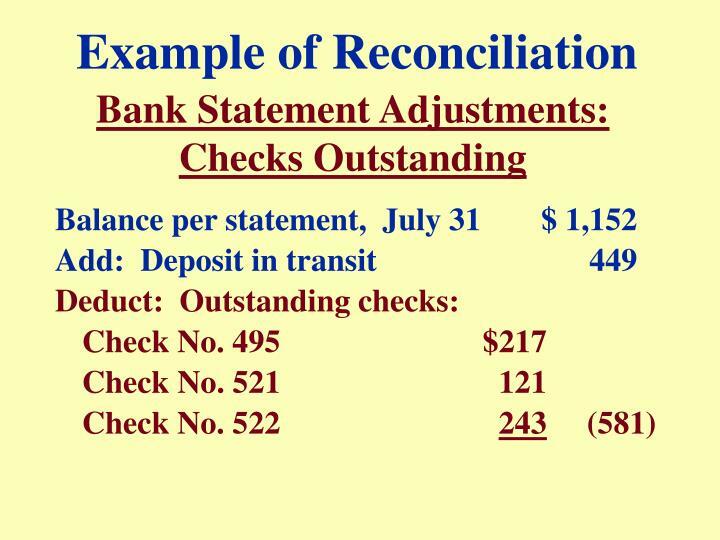 Identify outstanding checks. 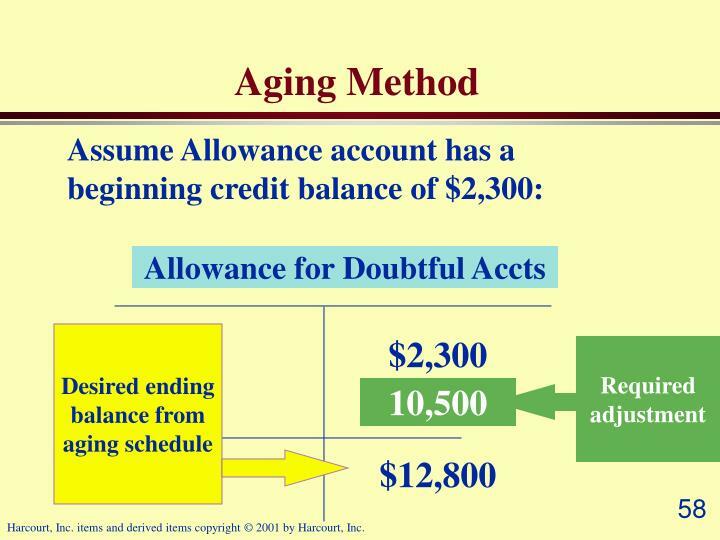 Subtract from bank balance. 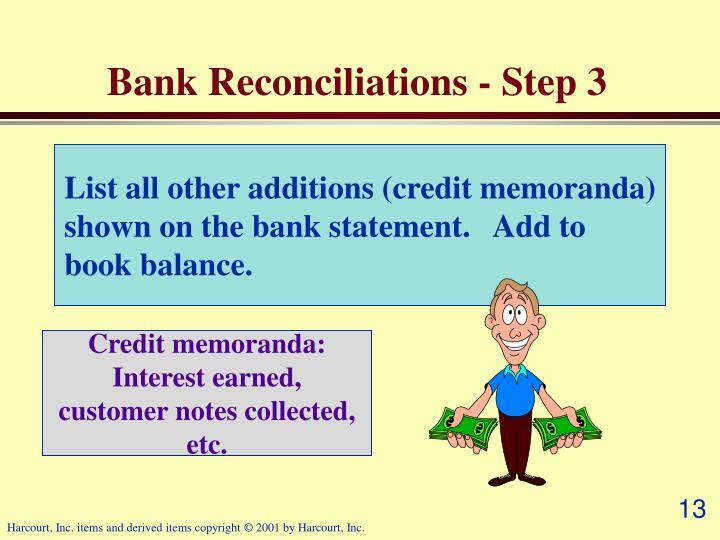 List all other additions (credit memoranda) shown on the bank statement. 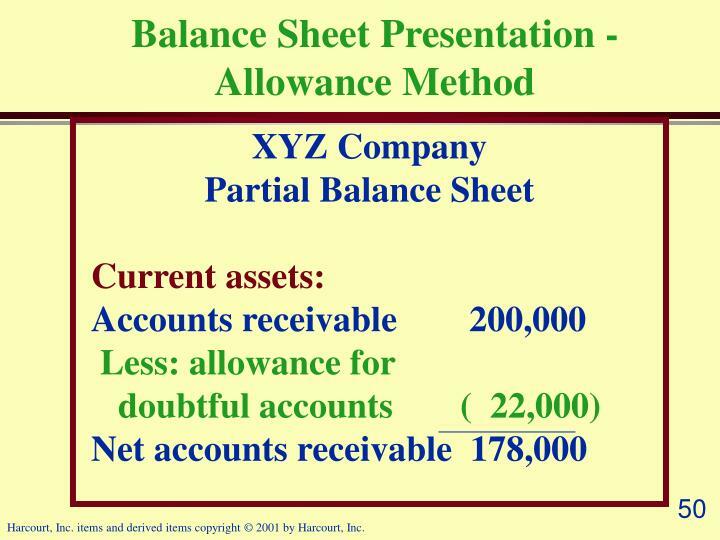 Add to book balance. 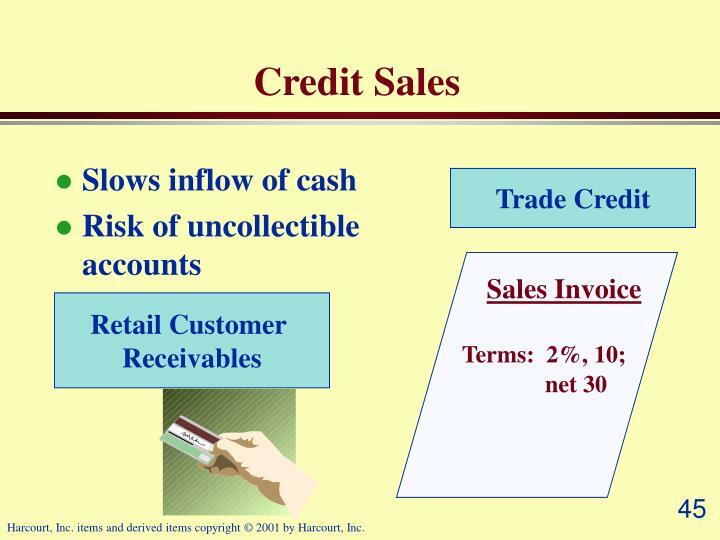 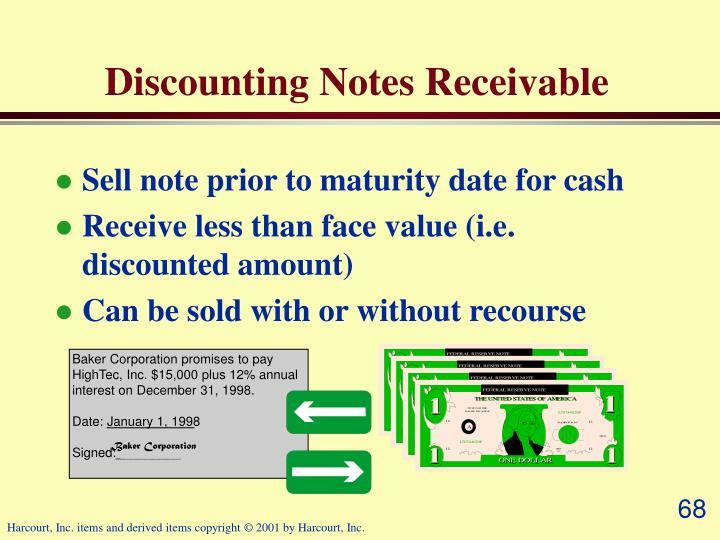 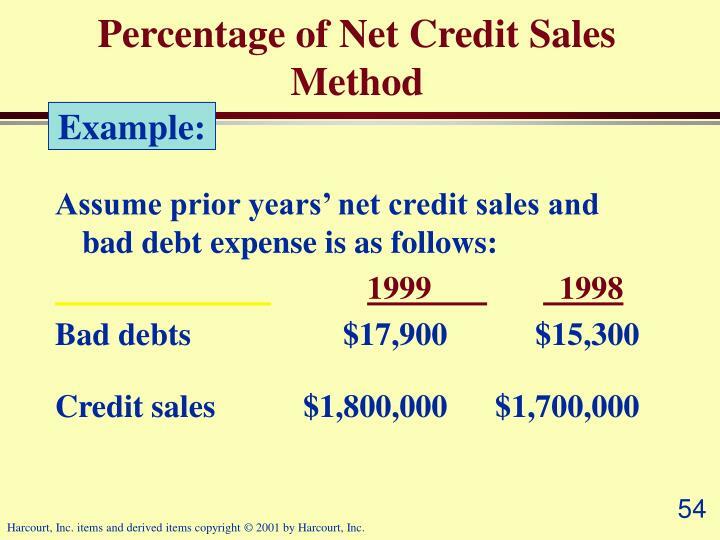 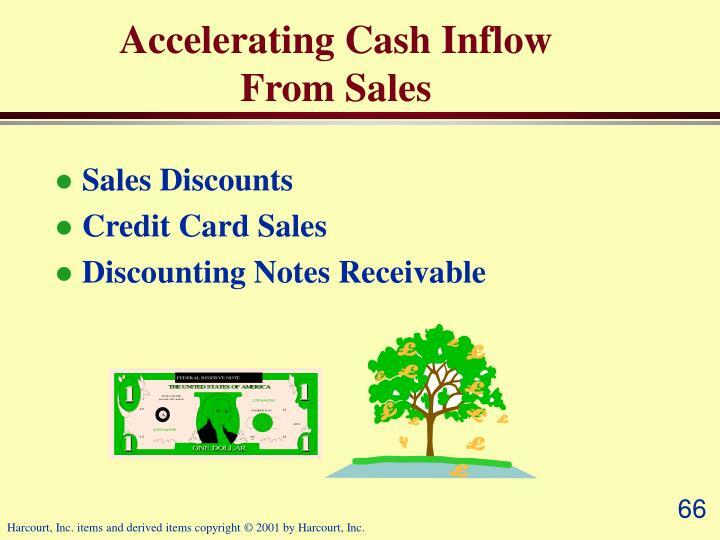 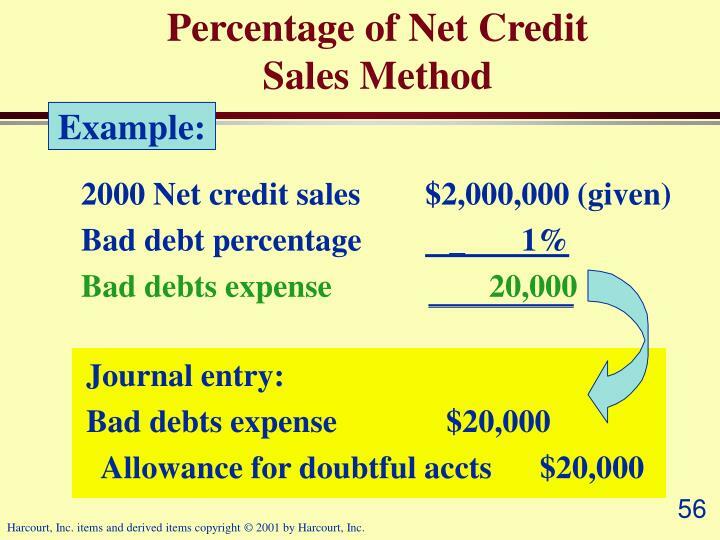 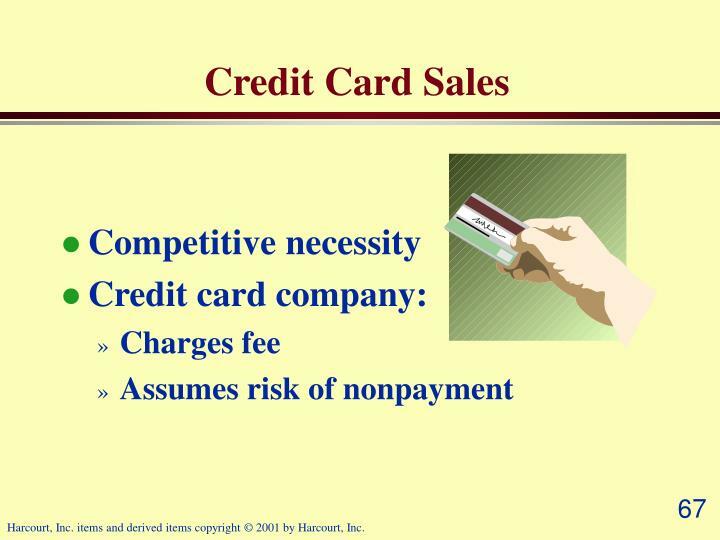 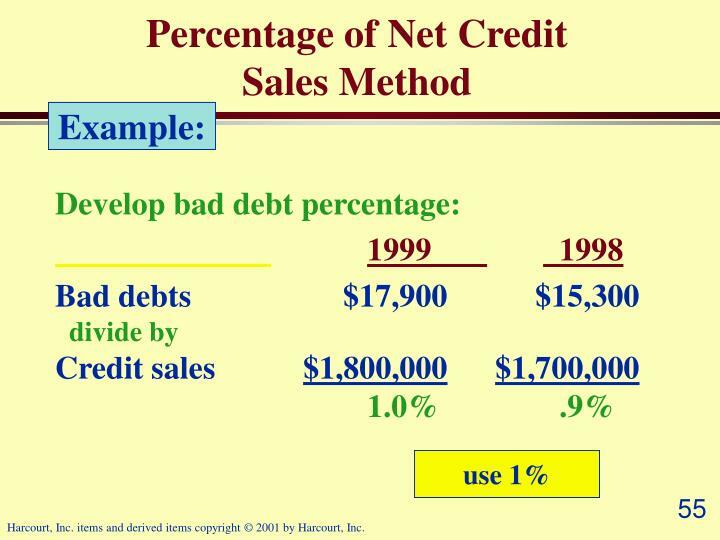 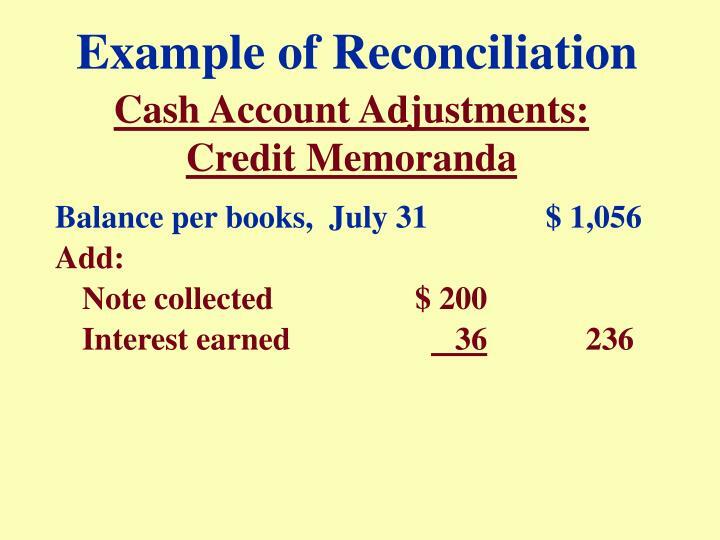 Credit memoranda: Interest earned, customer notes collected, etc. 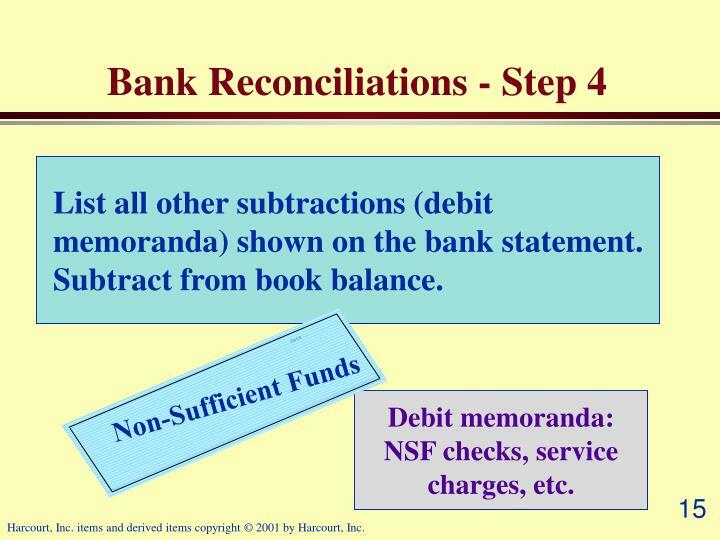 List all other subtractions (debit memoranda) shown on the bank statement. 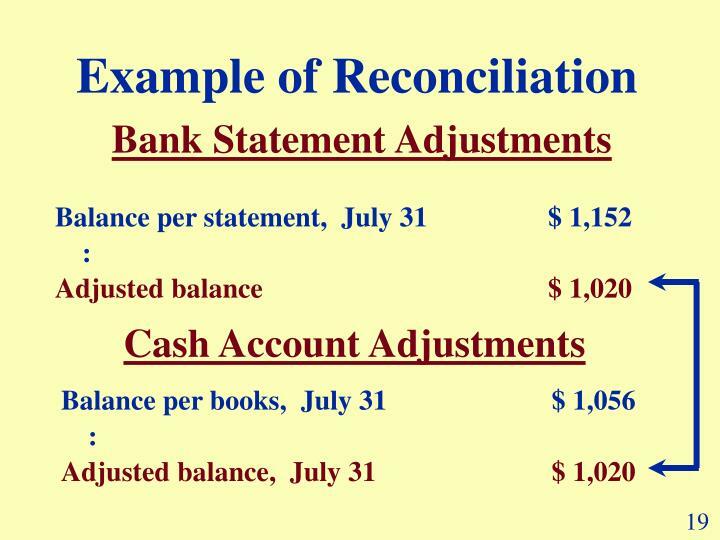 Subtract from book balance. 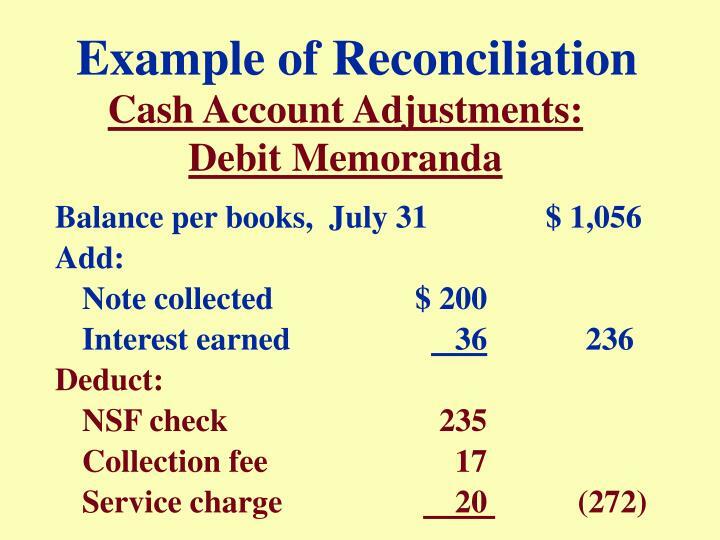 Debit memoranda: NSF checks, service charges, etc. 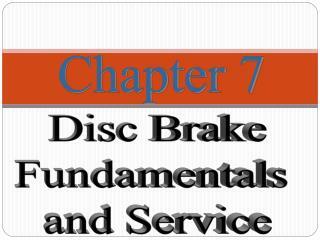 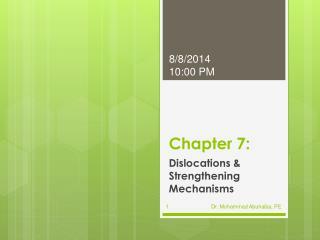 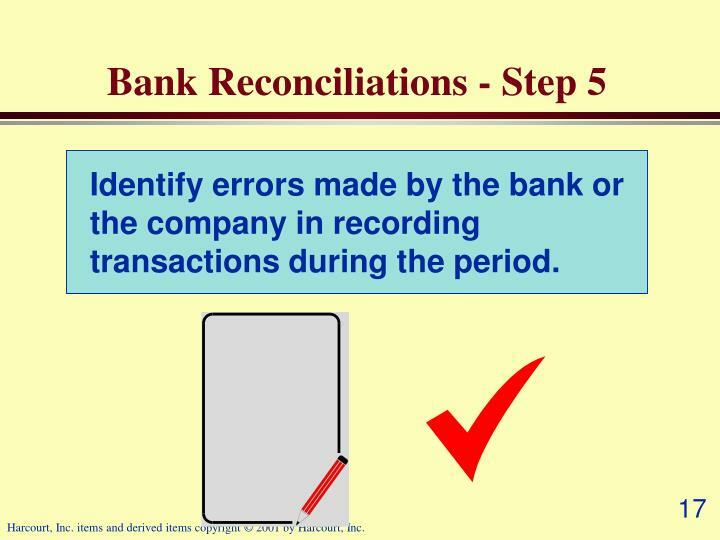 Identify errors made by the bank or the company in recording transactions during the period. 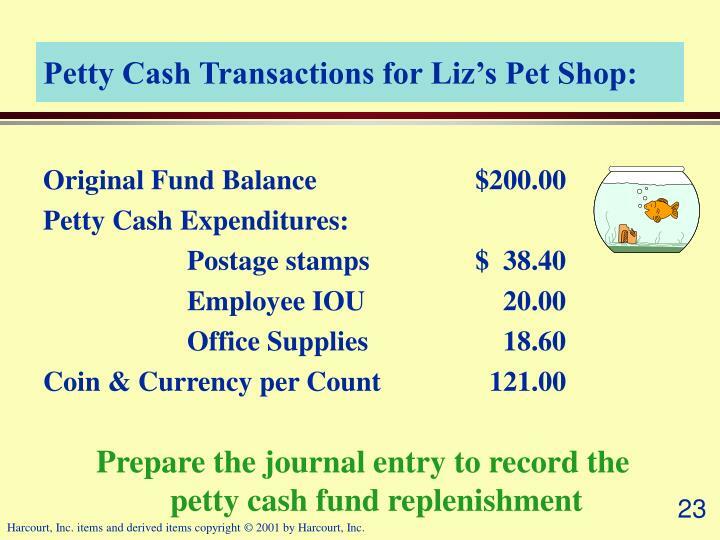 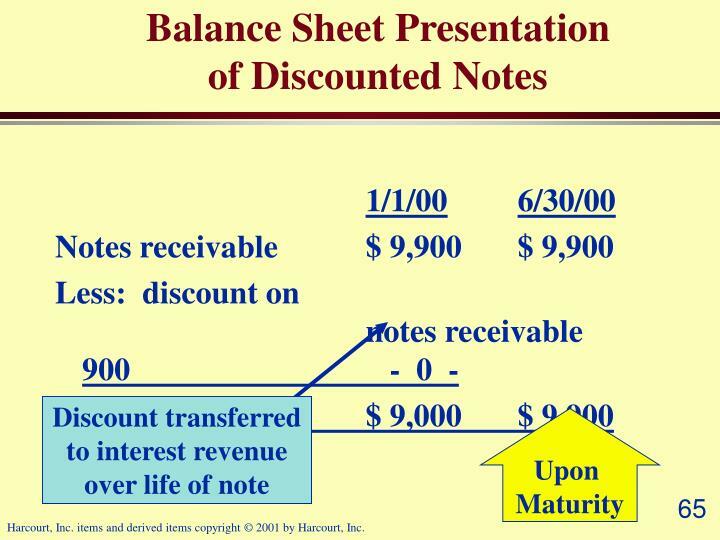 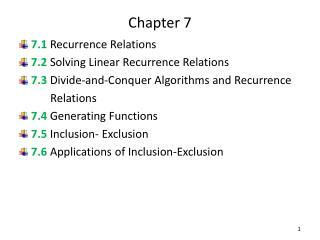 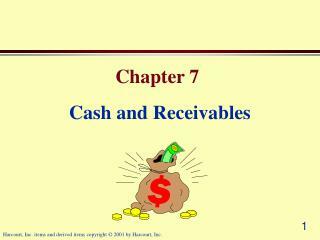 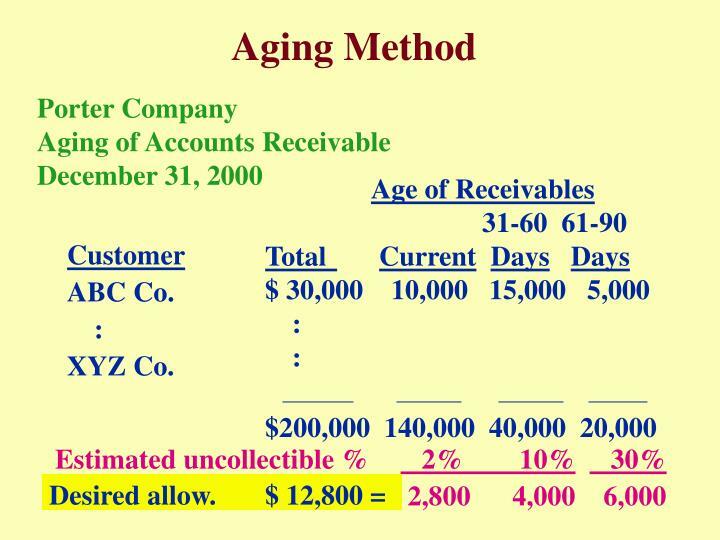 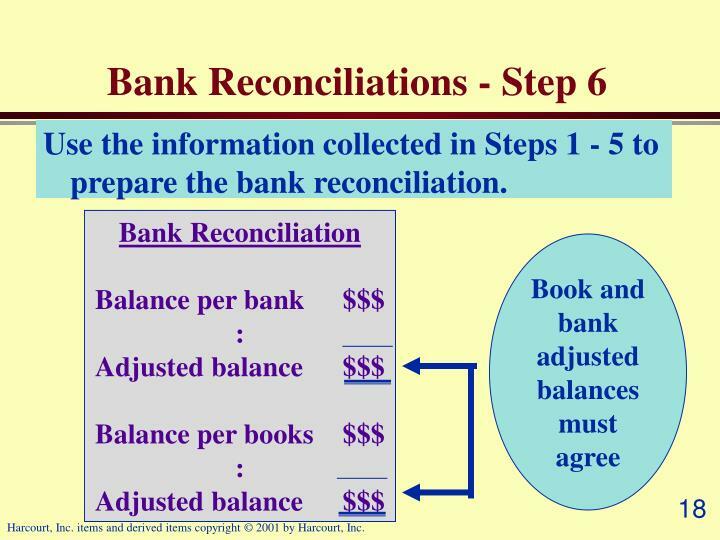 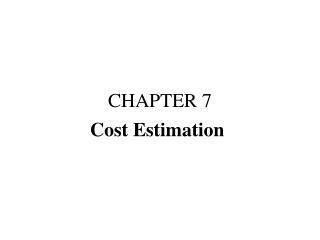 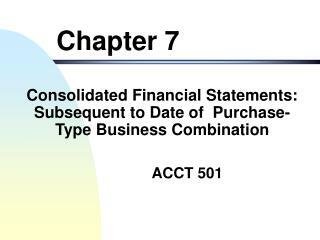 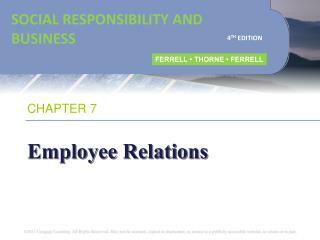 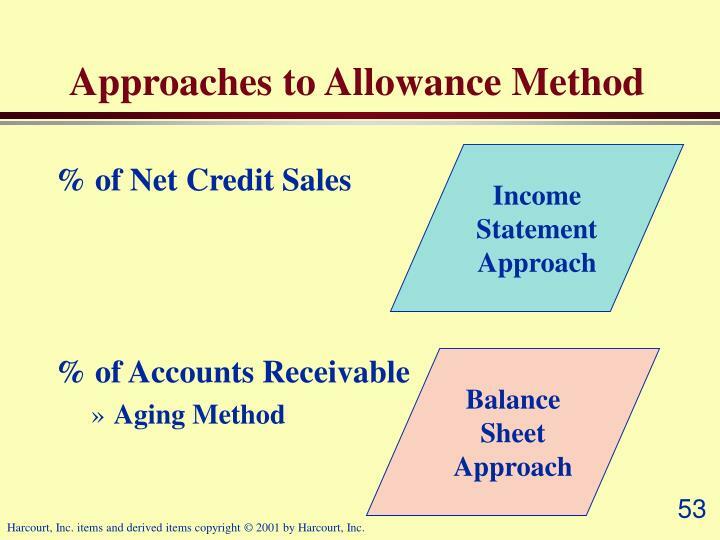 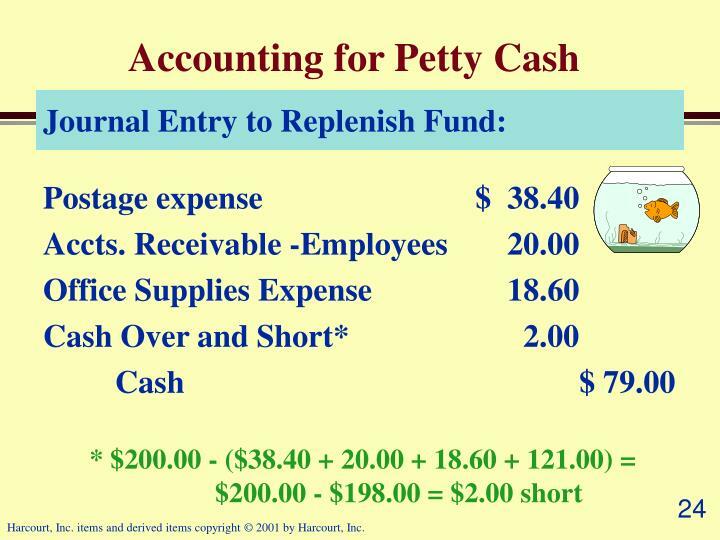 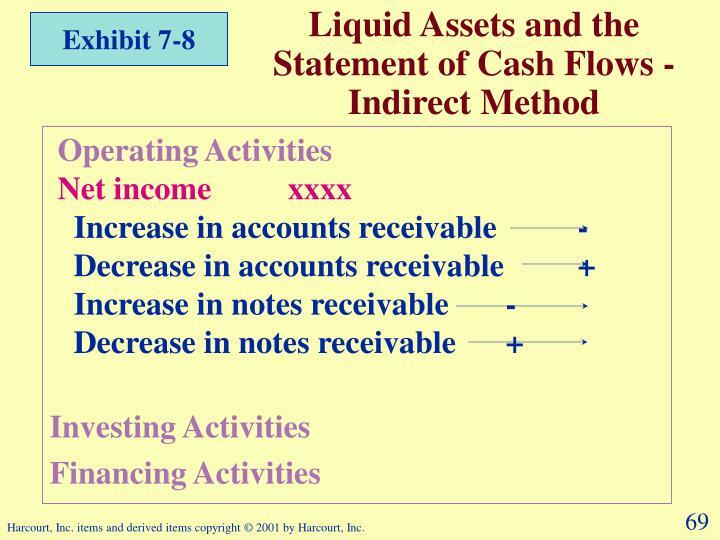 Use the information collected in Steps 1 - 5 to prepare the bank reconciliation. 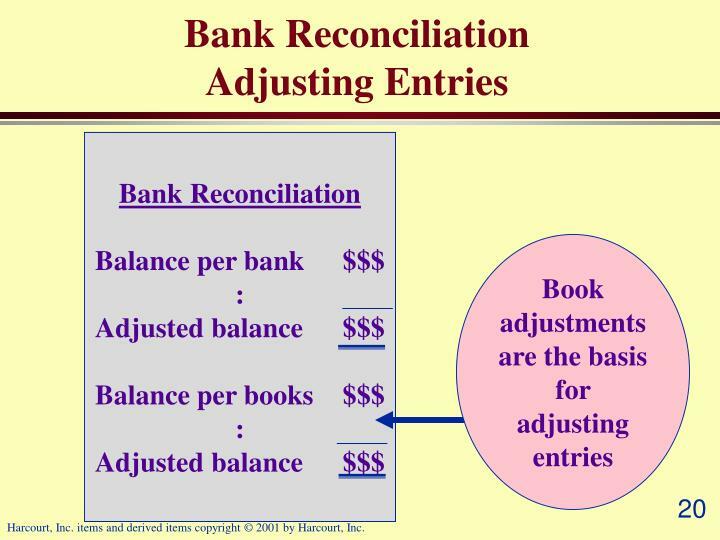 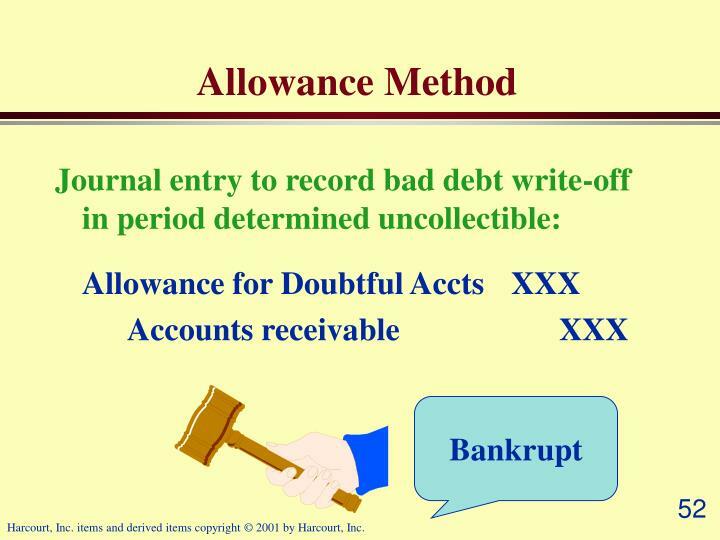 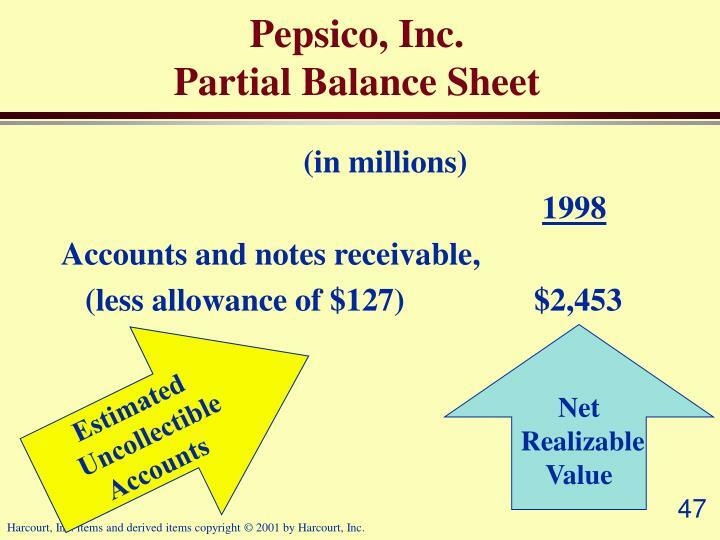 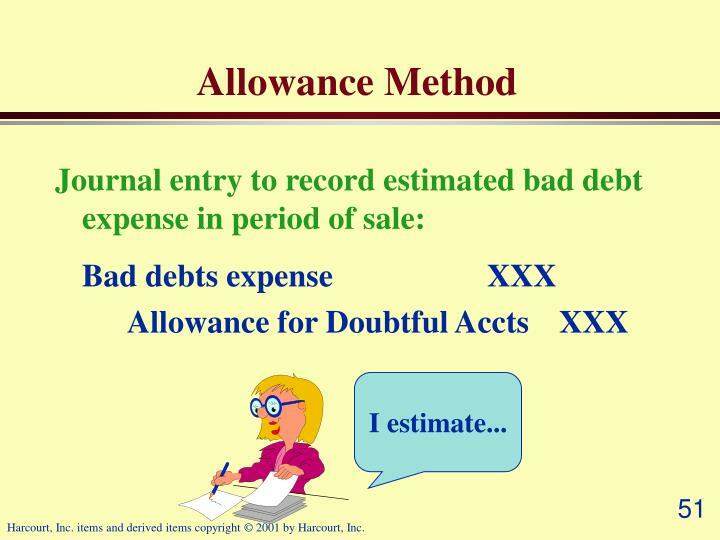 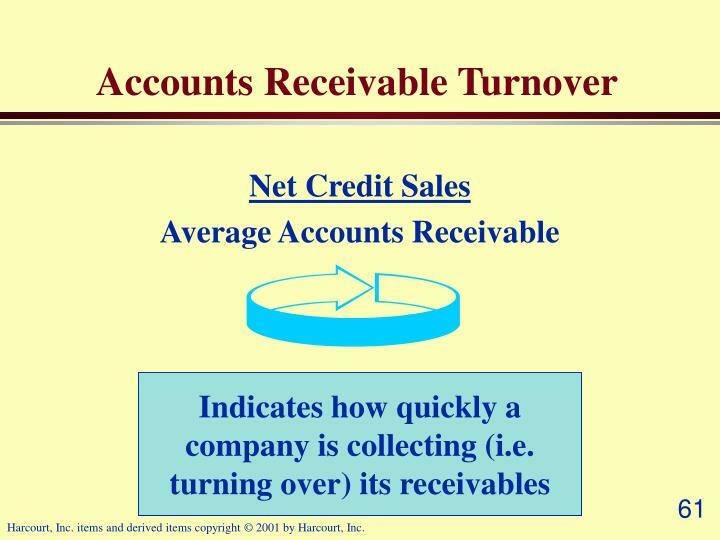 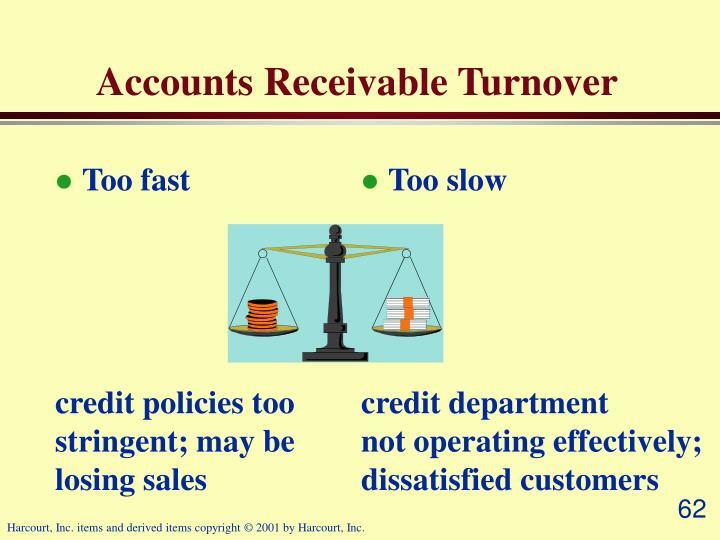 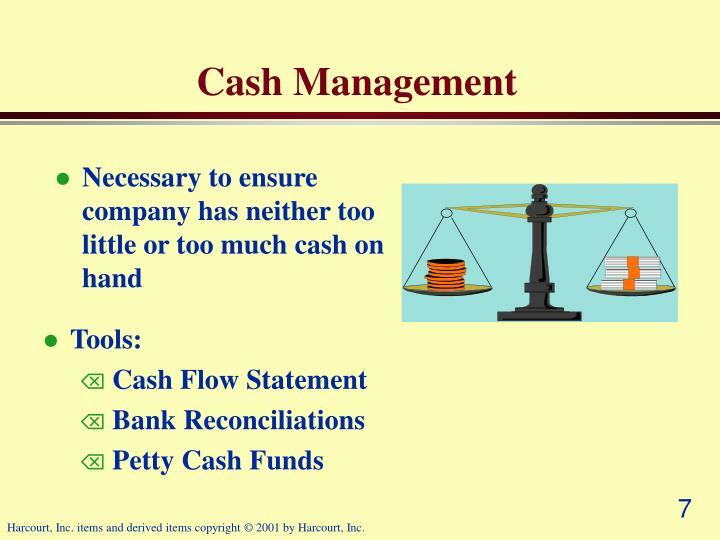 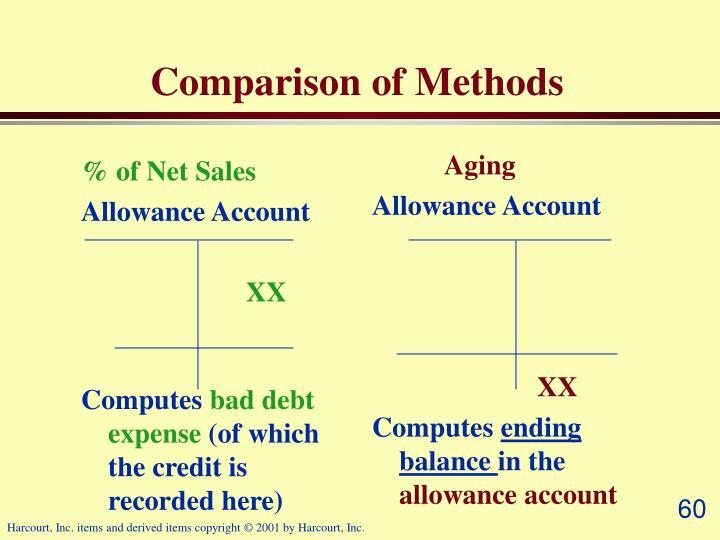 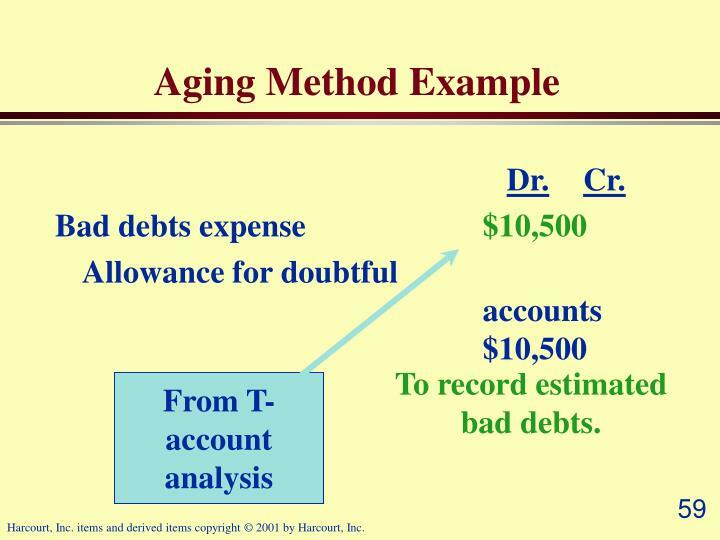 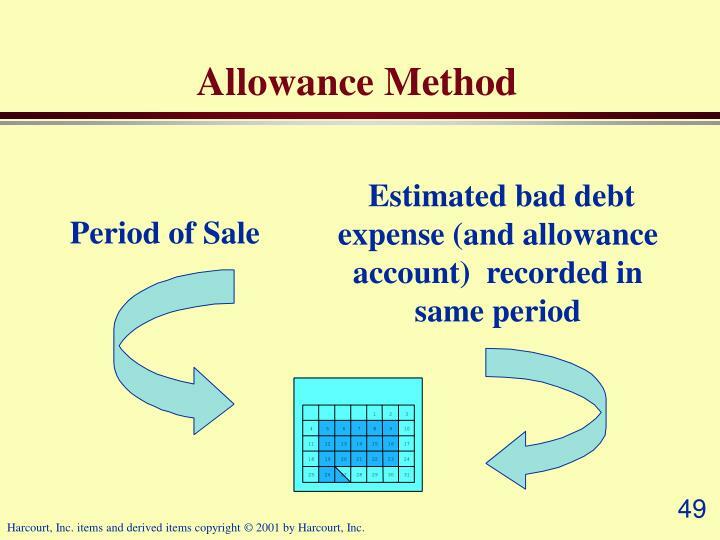 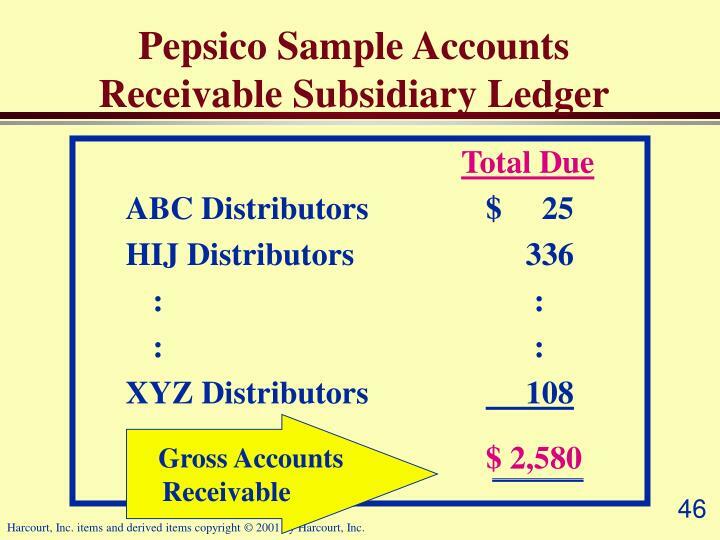 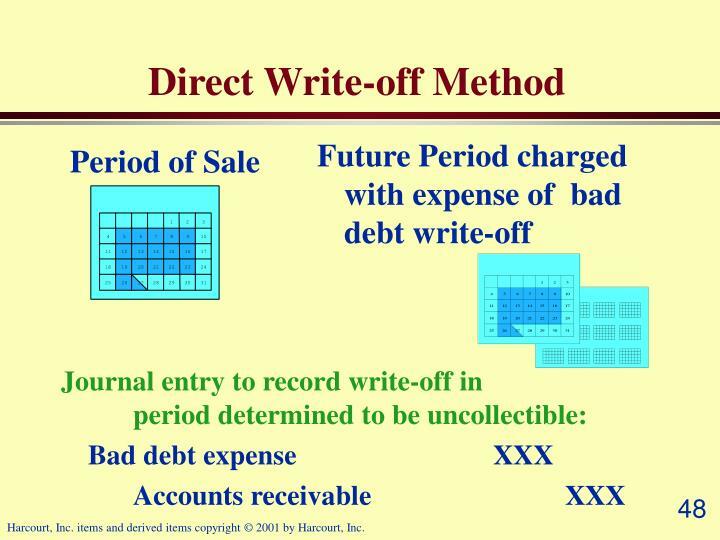 To record bank reconciliation adjustments. 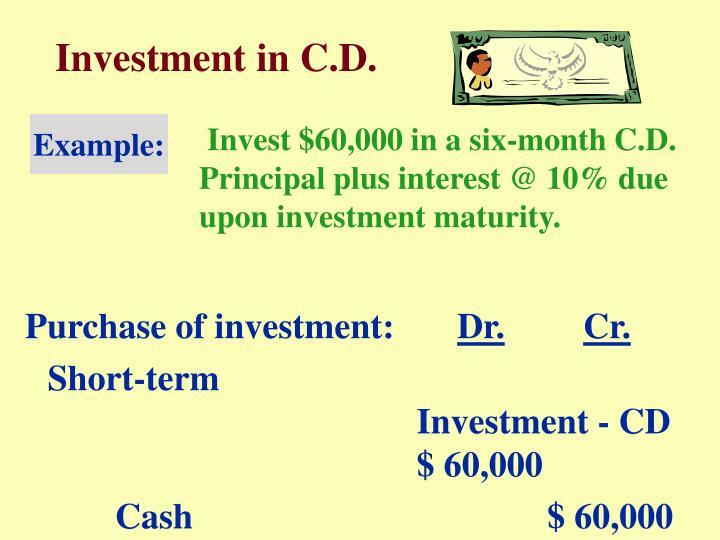 Invest $60,000 in a six-month C.D. 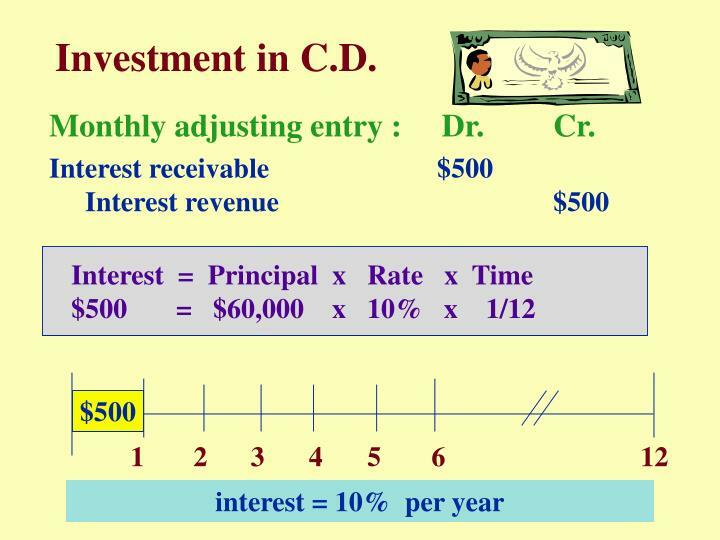 Principal plus interest @ 10% due upon investment maturity. 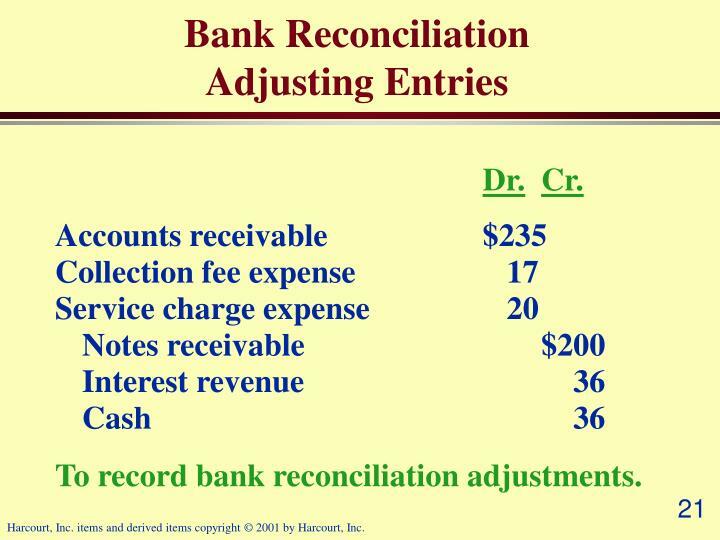 Monthly adjusting entry : Dr.	Cr. 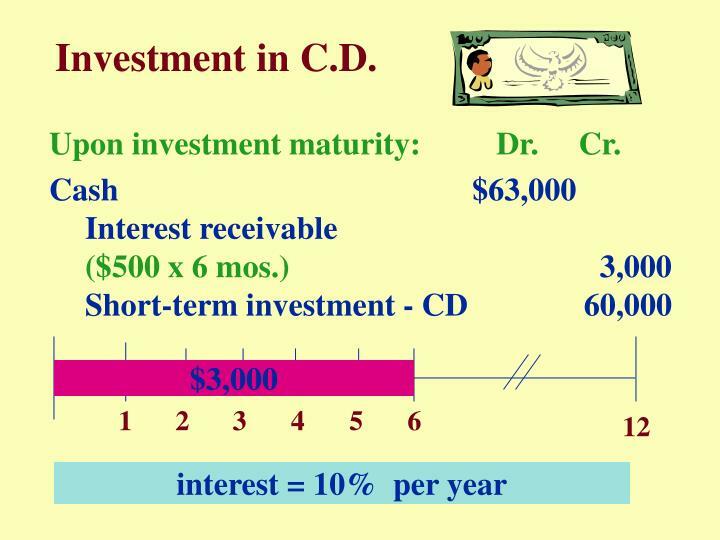 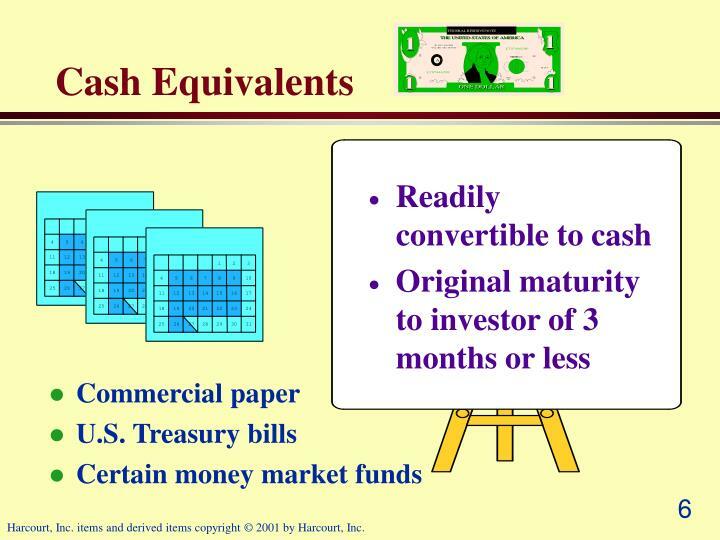 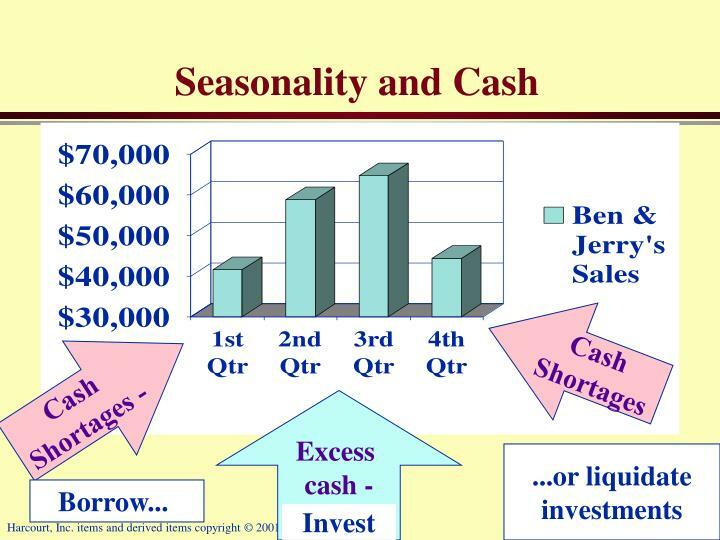 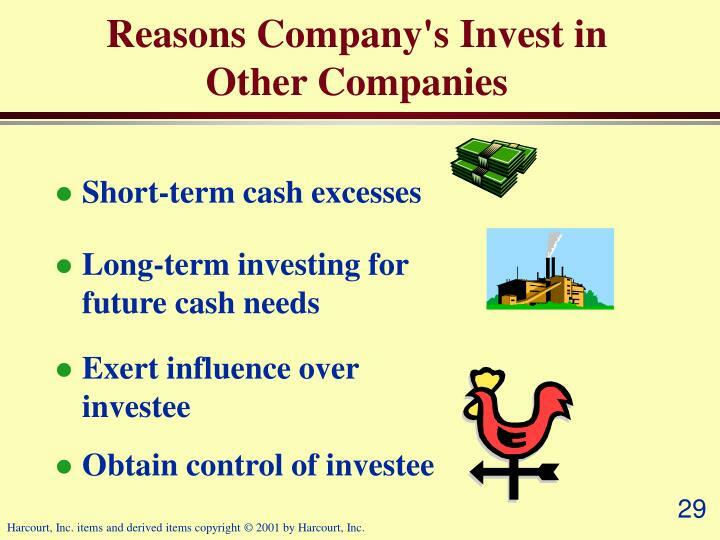 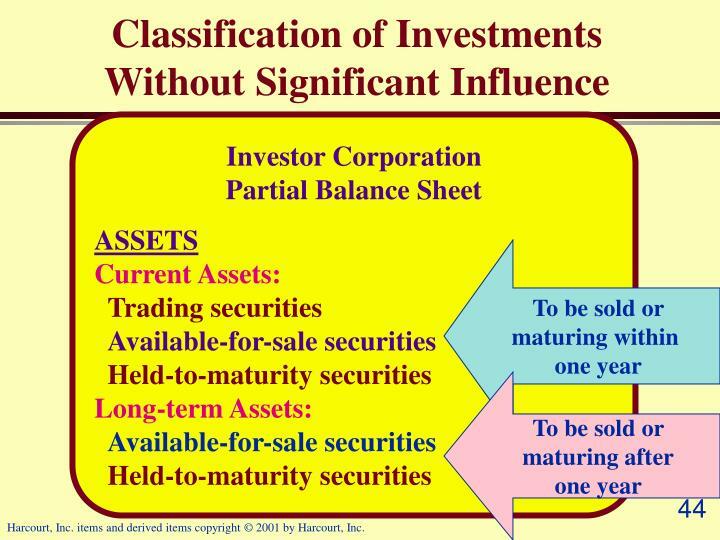 Upon investment maturity: Dr. Cr. 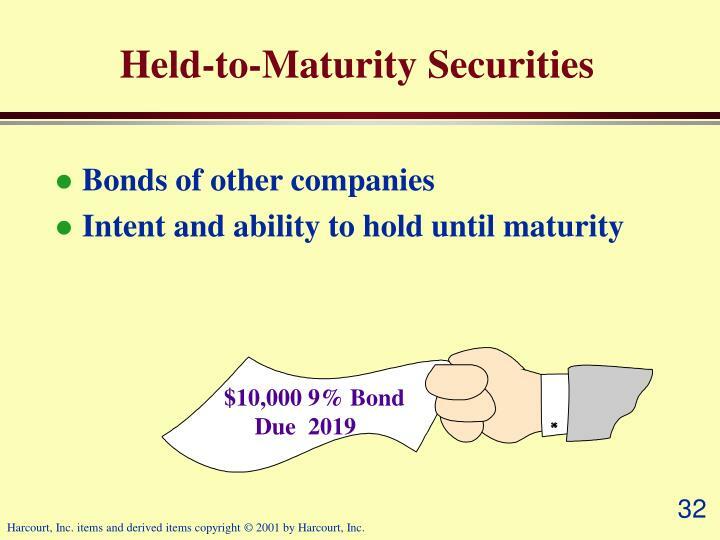 $100,000; 7% bonds @ face value. 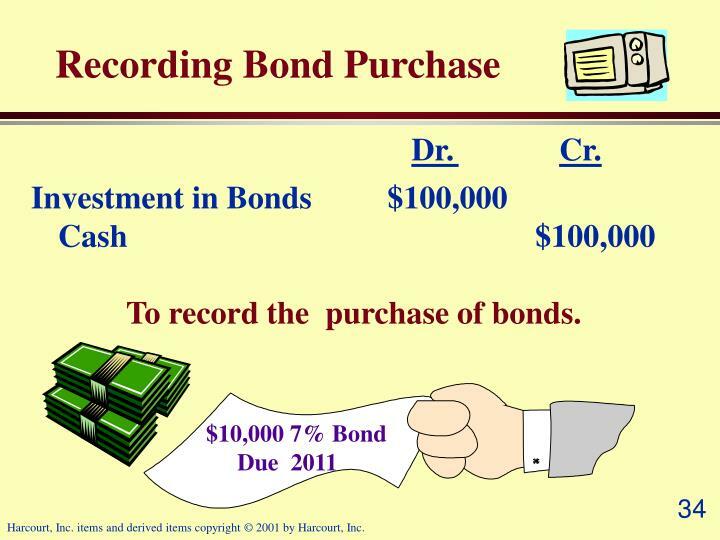 To record the purchase of bonds. 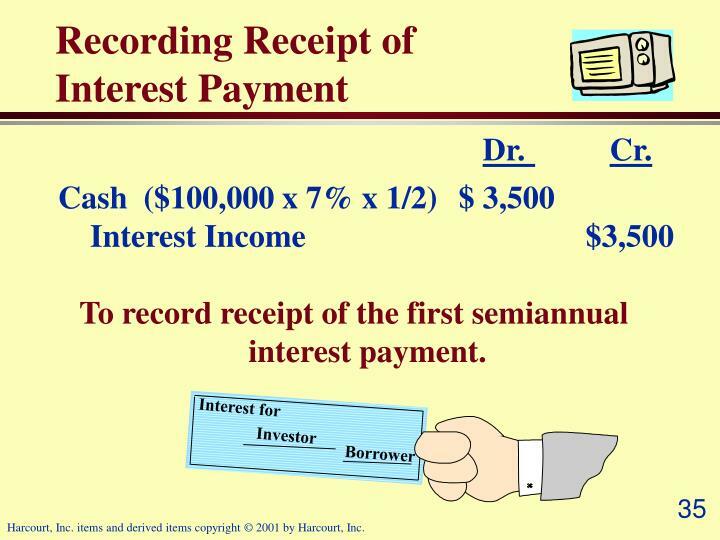 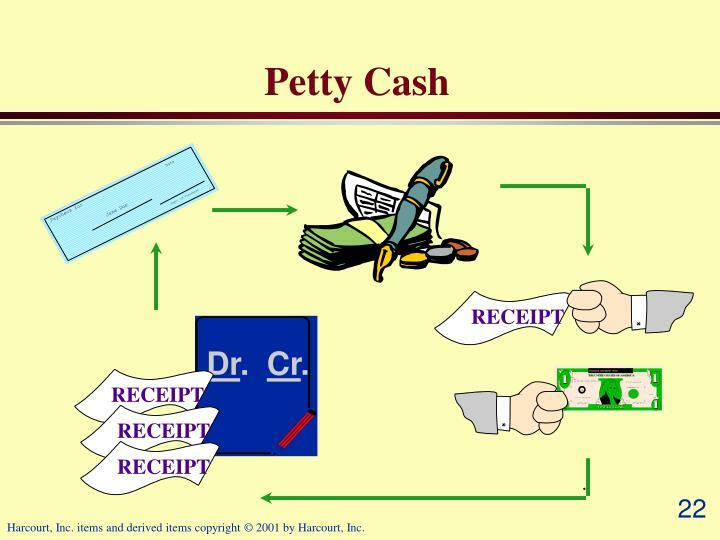 To record receipt of the first semiannual interest payment. 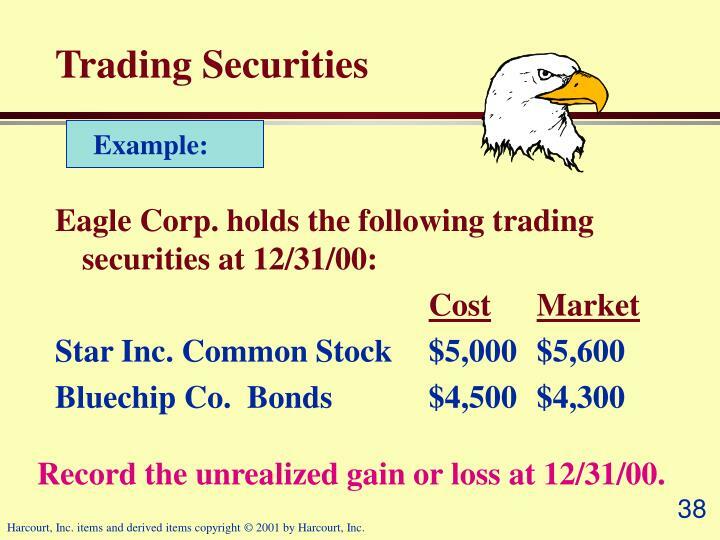 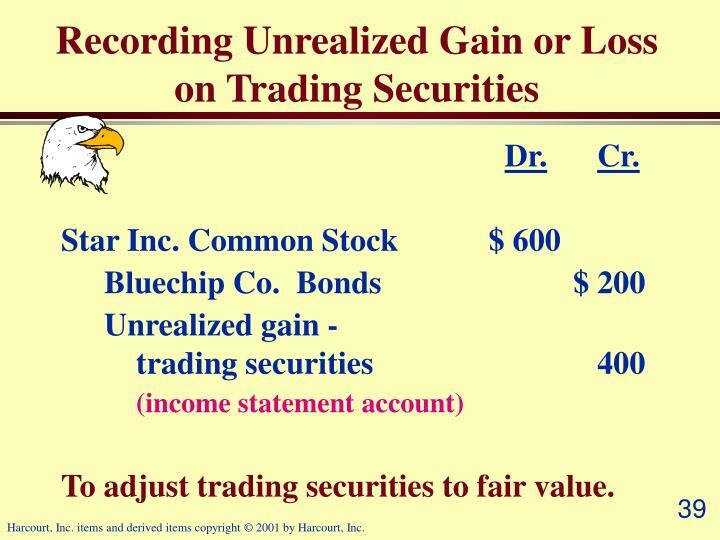 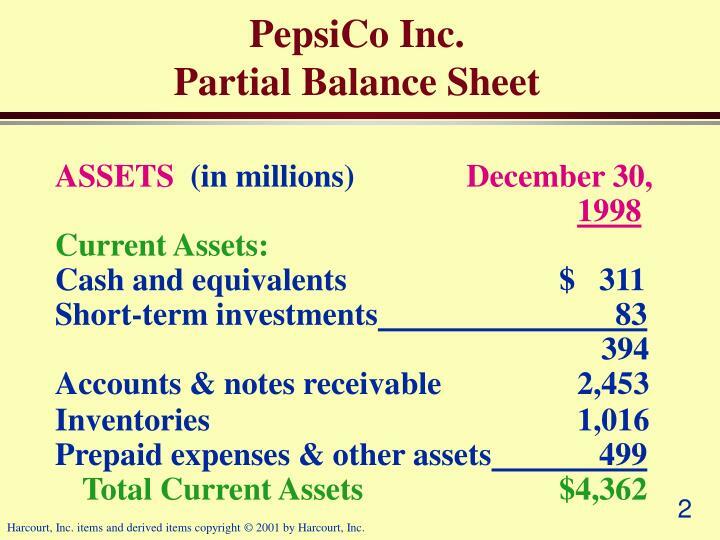 Record the unrealized gain or loss at 12/31/00. 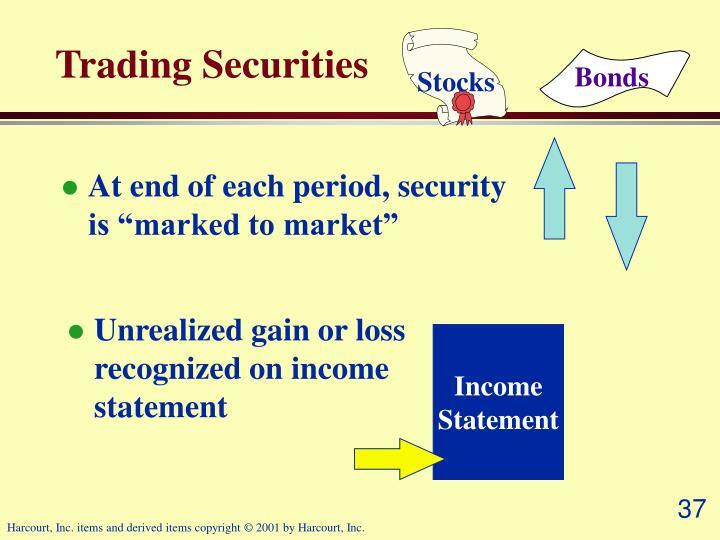 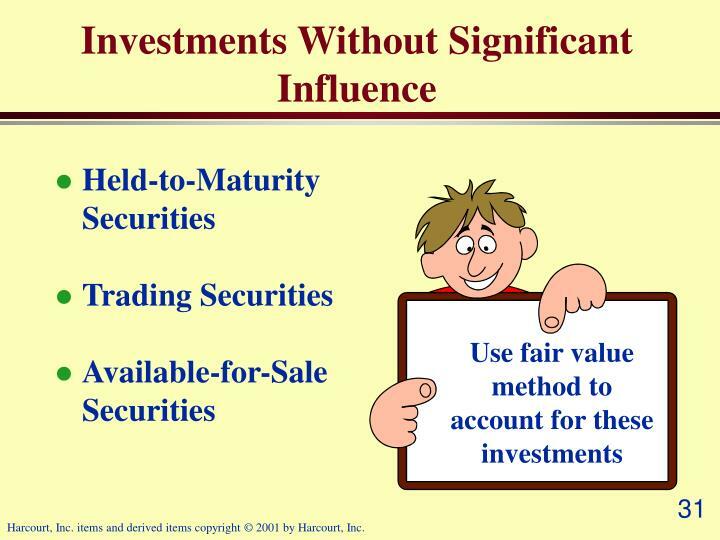 To adjust trading securities to fair value. 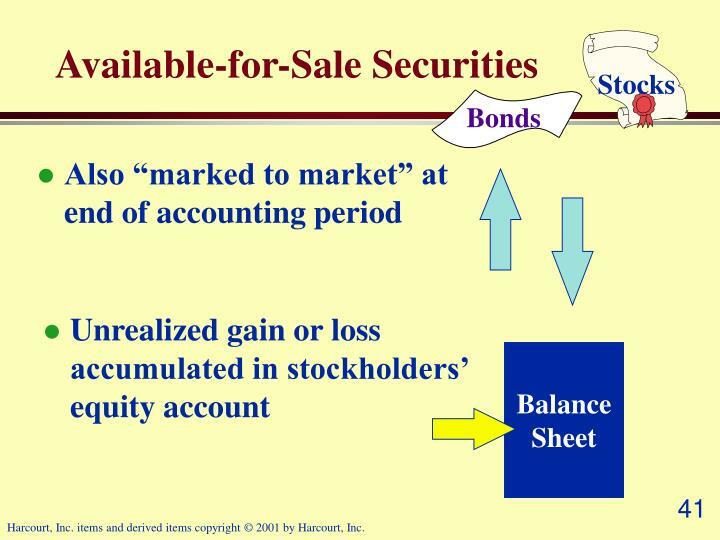 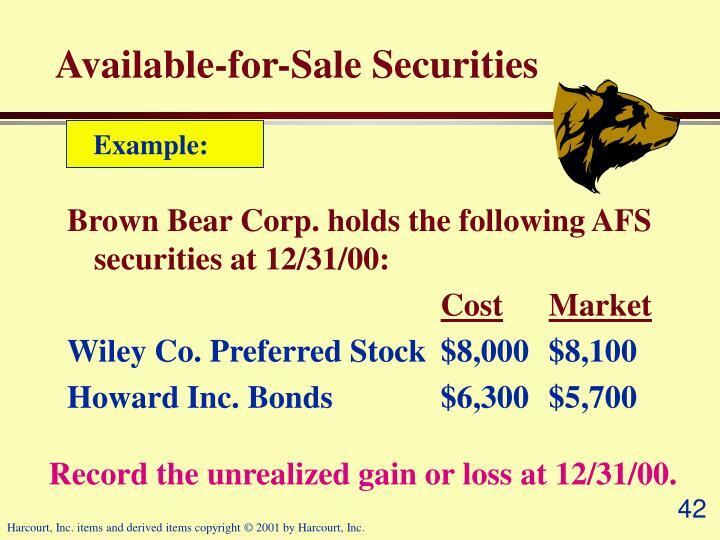 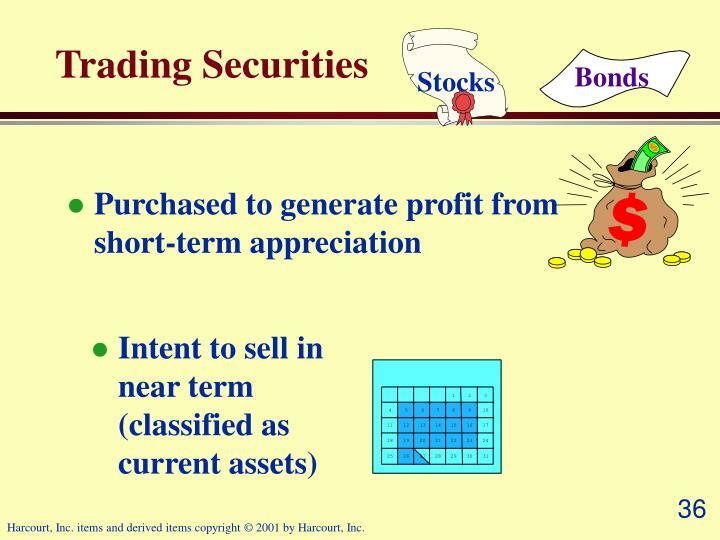 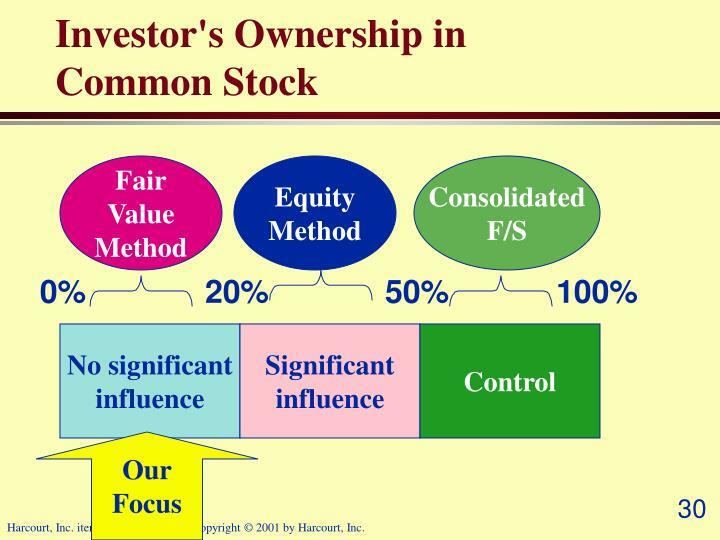 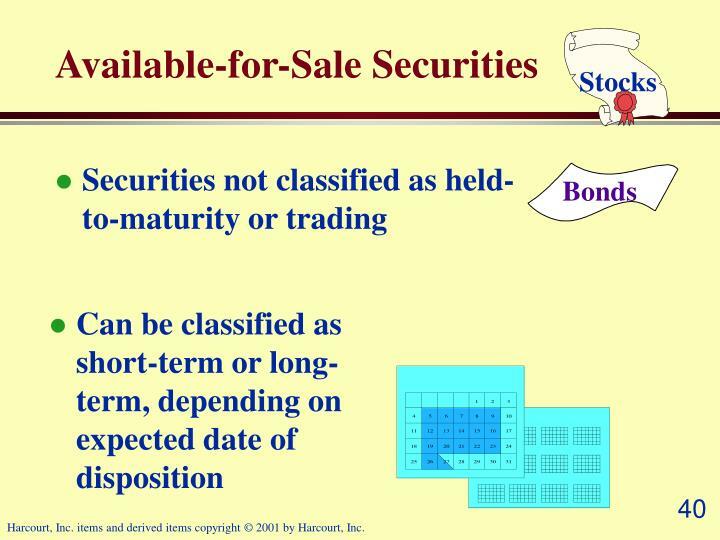 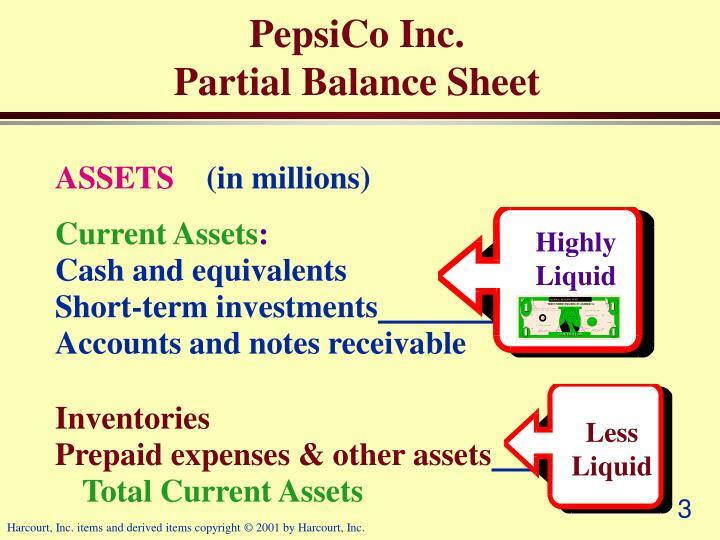 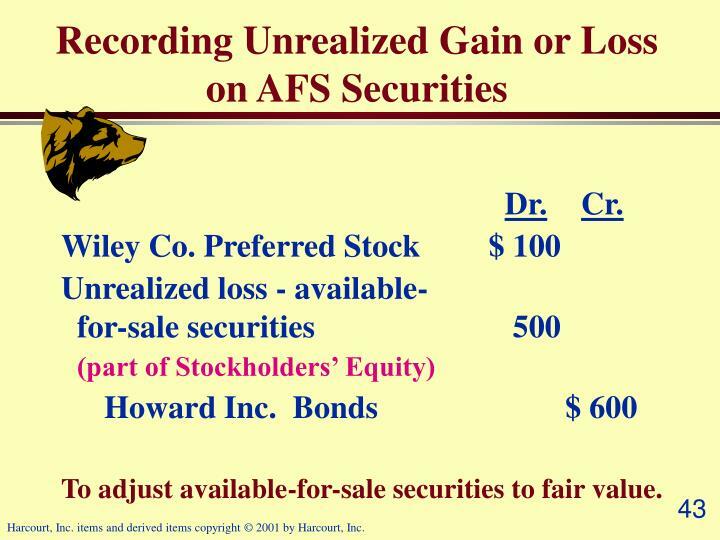 To adjust available-for-sale securities to fair value. 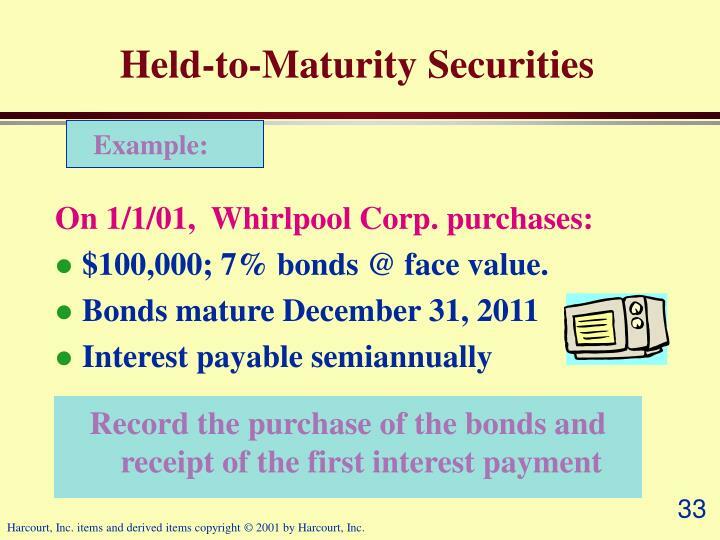 Baker Corporation promises to pay HighTec, Inc. $15,000 plus 12% annual interest on December 31, 2001. 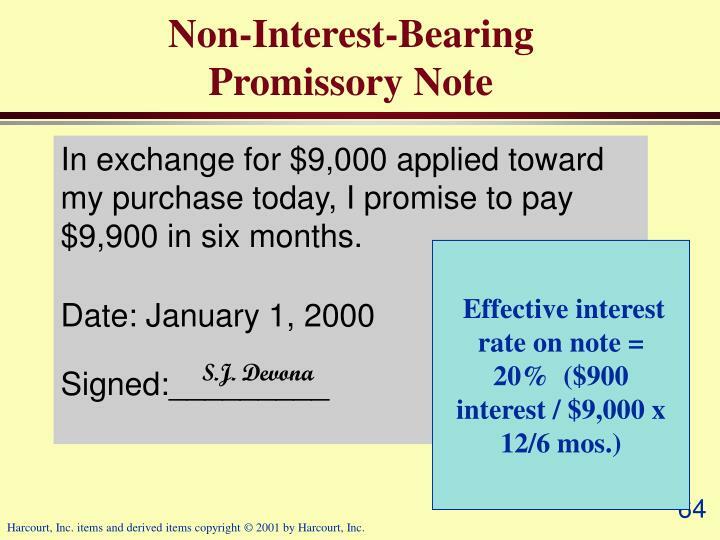 In exchange for $9,000 applied toward my purchase today, I promise to pay $9,900 in six months. 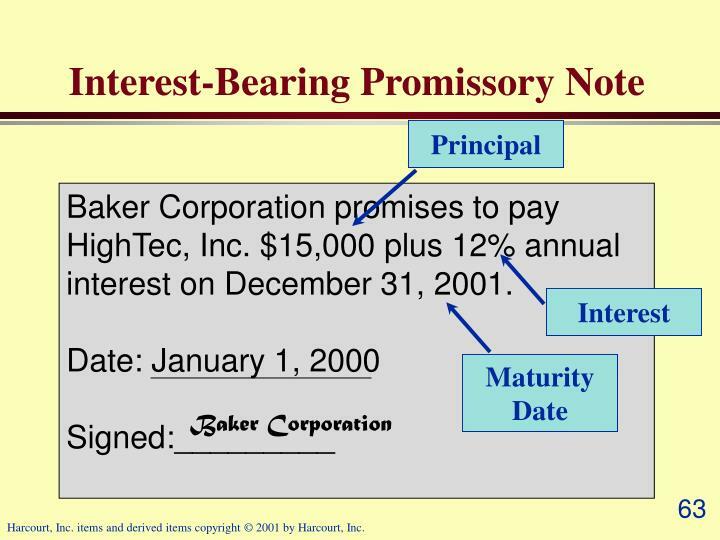 Baker Corporation promises to pay HighTec, Inc. $15,000 plus 12% annual interest on December 31, 1998. 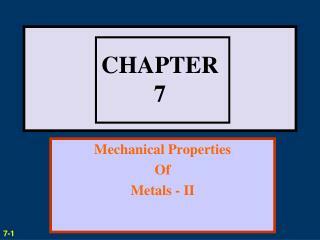 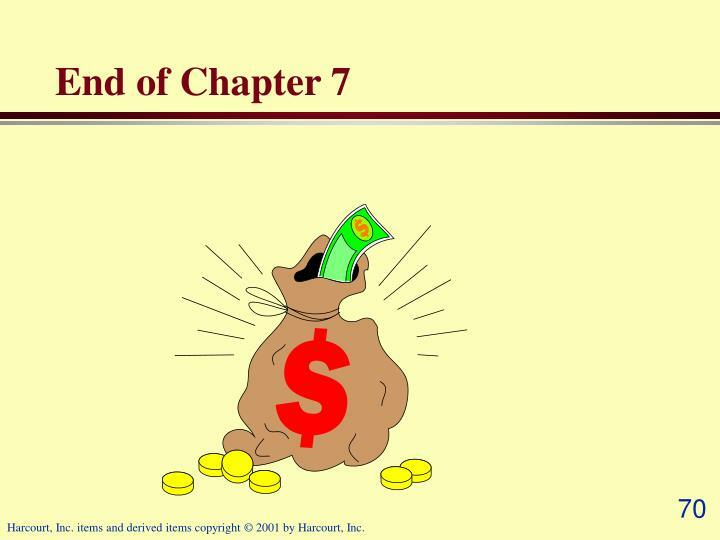 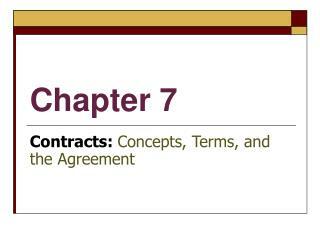 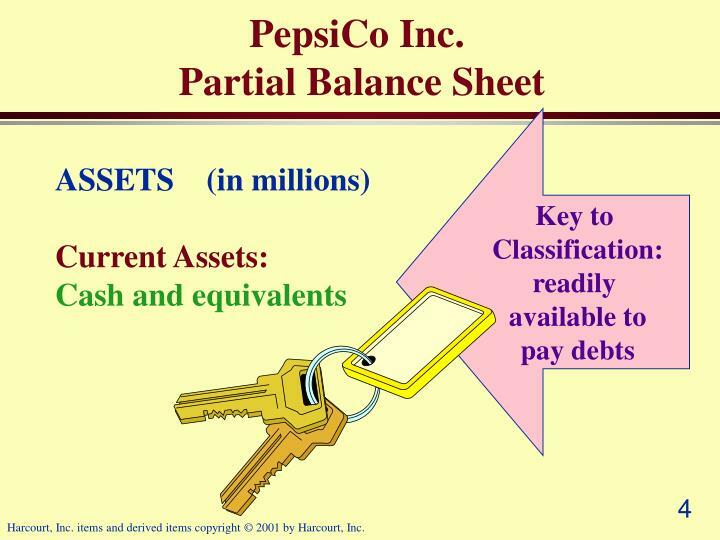 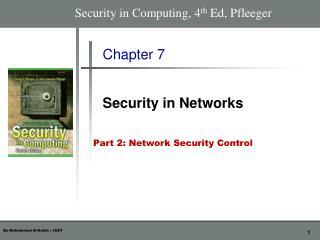 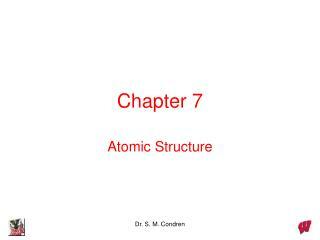 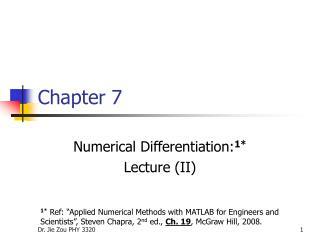 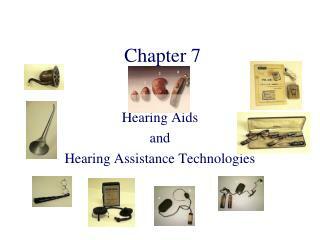 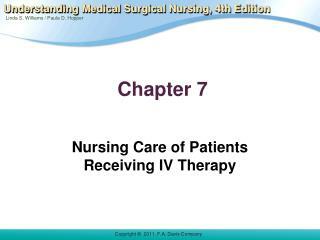 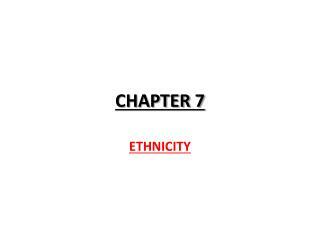 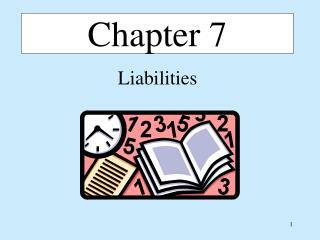 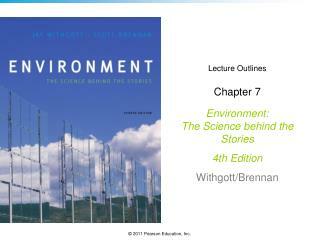 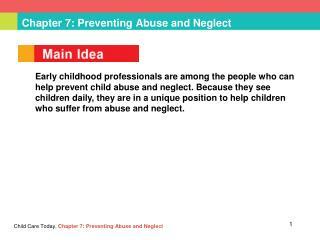 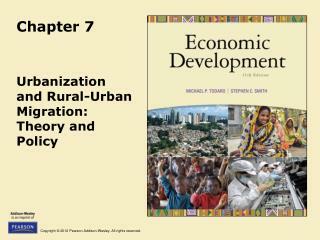 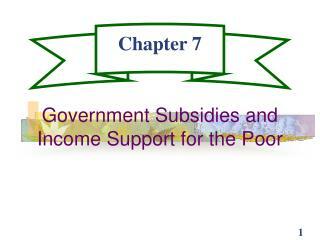 Harcourt, Inc. items and derived items copyright © 2001 by Harcourt, Inc.
Chapter 7 -. 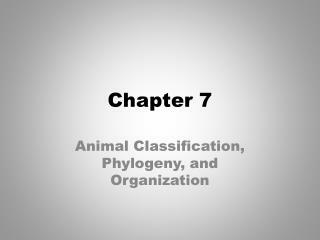 animal classification, phylogeny, and organization. 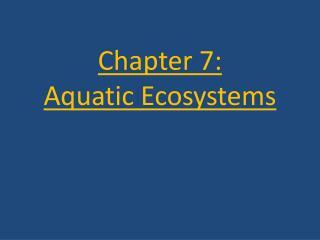 classification of organisms. 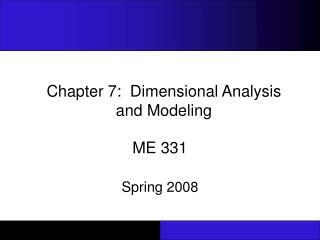 systematics or taxonomy study of the kinds and diversity of organisms and of the evolutionary relationships among them. 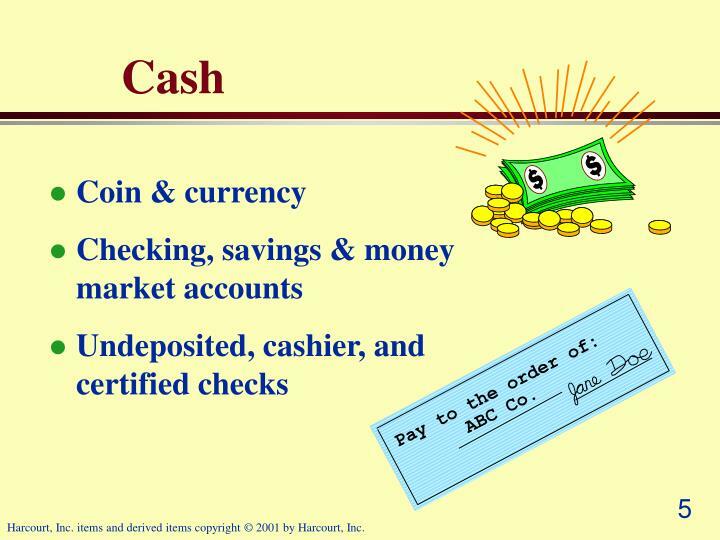 a taxonomic hierarchy.